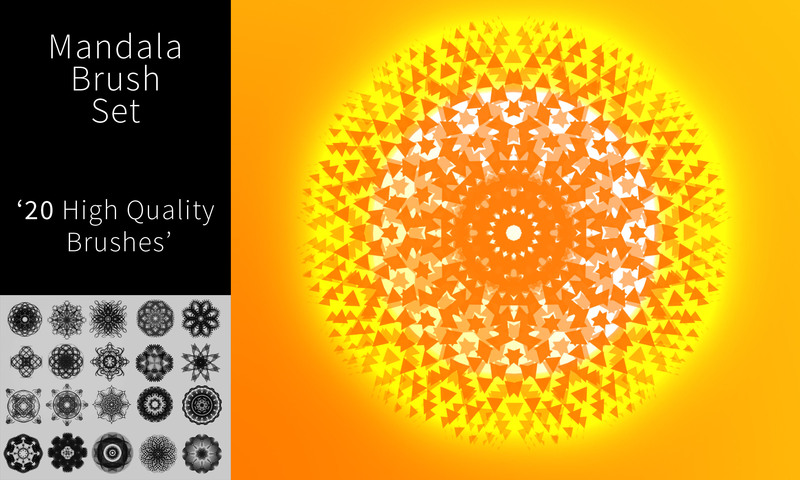 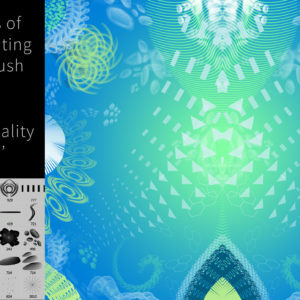 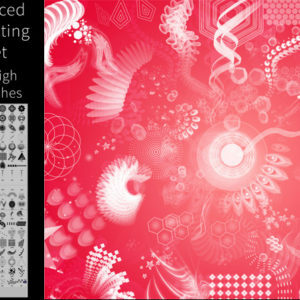 Here you can purchase a brush pack containing Mandala/Chakra shapes. 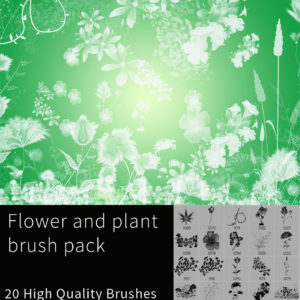 This pack features 20 high quality brushes, for a demonstration of these brushes watch the video on the right! 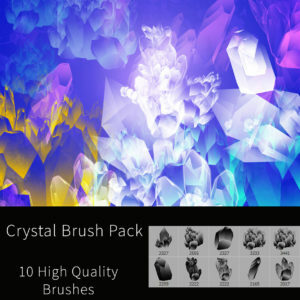 This pack is free to students on the Essentials of Digital Painting Course.